My wife and I watch a lot of British TV. Mostly crime, mystery and cop shows. The English have a different view of such things. If you watch American television, crime consists almost entirely of serial killers, terrorists and drug lords. The stereotypes come faster and more furious than naked blondes on Game of Thrones. As for the cops who battle them, there is a rather disproportionately frequent appearance of FBI profilers and clairvoyants, to say nothing of Asberger-spectrum inhabitants. The American version tends to focus on action and violence, where the British tends to focus on character and the effects of crime on the rest of us. But there is one aspect of British TV that gives me no end of pleasure and it is something beyond plot, character, dialog or camera angle. England is roughly the size of North Carolina; it has approximately one-sixth of the population of the U.S., and by extension, fewer actors to draw on for TV dramas. In fact, by our count, there are only 79 actors in all of England, which means they show up over and over again. Over time, we see them over and over in many roles, and we watch them over the years as they age. Take the face we see at the head of this blog. You see him move from strapping adult, to senescence and to old age. Wait — that’s not the same actor: It’s Hugh Bonneville, Jim Broadbent and Oliver Ford Davies. I think. The same weak chin, thin lips, broad pate and pudgy little nose. Come to think of it, have you ever seen any two of them in the same production? Perhaps they really are the same person. 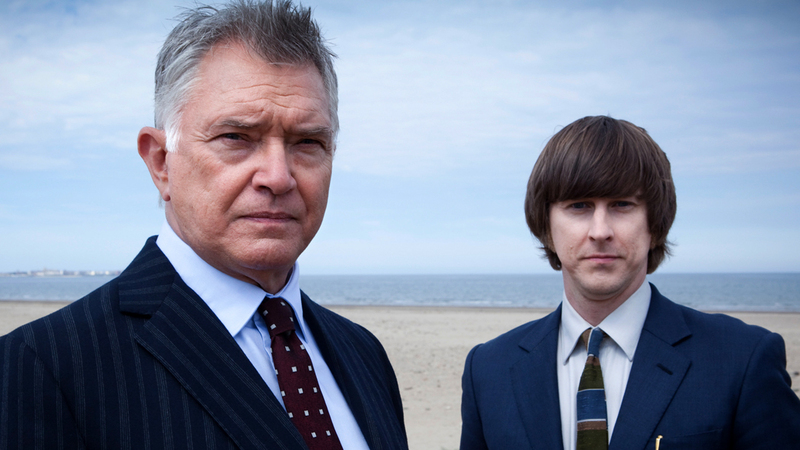 Coming to recognize British actors is one of the subtle joys of watching British TV shows. There are the British superstars, and they don’t do that much TV. There is Helen Mirren, for instance. But she made Prime Suspect for Granada TV. There are Ian McKellan and Derek Jacobi. You would never expect them to do TV. But there they are camping it up as two aging queens in Vicious. Jacobi is also in the BBC series, Last Tango in Halifax. Of course, most Americans first came to know him in I, Claudius. British actors have always seemed more willing to take on television series. Dame Judith Dench, Oscar and Tony award winner and stalwart of Shakespearean stage, did not believe it beneath her to take on episodic TV in A Fine Romance and As Time Goes By. The actors who show up in Harry Potter are also the ones who show up at the Royal Shakespeare company and on half-hour sitcoms, like Vicious. English actors seem very like they will take on any job that needs doing. 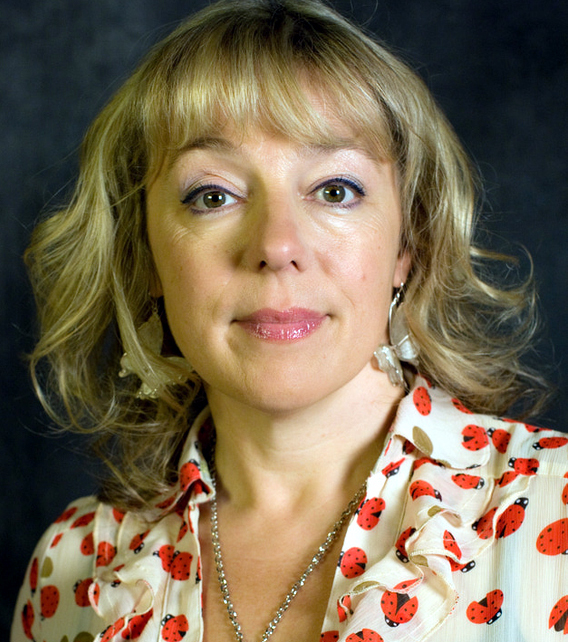 But the actors I find most interesting in this context are the lesser-known character actors who show up over and over — actors such as Roger Allam, David Ryall, Malcolm Storry or Clare Holman. They will have a featured role one week on one series, and a bit part the next. 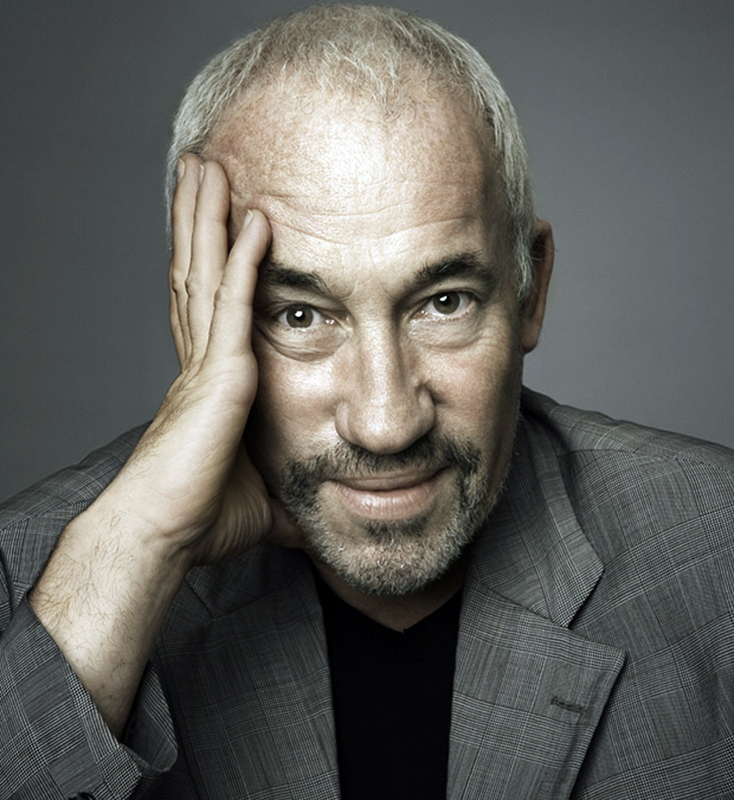 There are some who always play the same part, like Simon Callow with his perennially supercilious air, who can be plugged into any plot where needed, the way the great Hollywood character actors of the 1930s, and liven up any scene they are in (think of Eric Blore, Donald Meek, S.Z. “Cuddles” Sakall or James Gleason.) Then there are those who can be an Oxford don in one show, and a Yorkshire farmer in another. Sometimes we are astonished by the transformation. 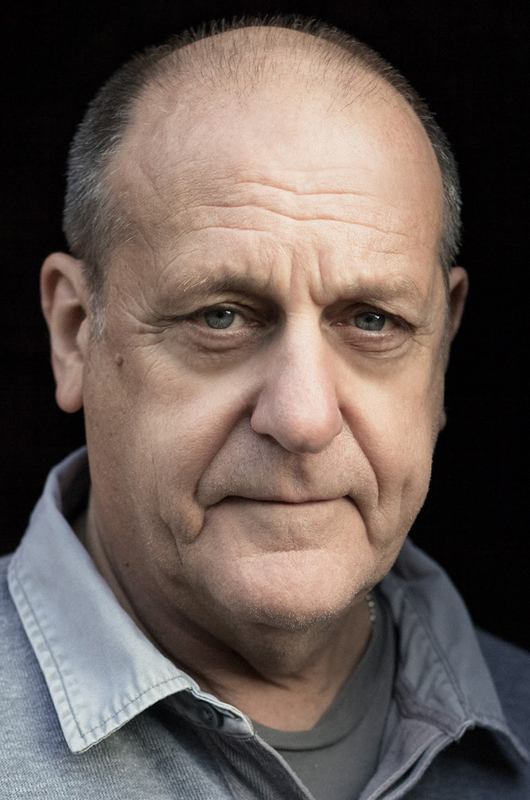 It’s hard to believe that the threatening thug Ricky Hanson from New Tricks is the same David Troughton as the sensitive and thoughtful gardener from the mild comedy, The Cafe. 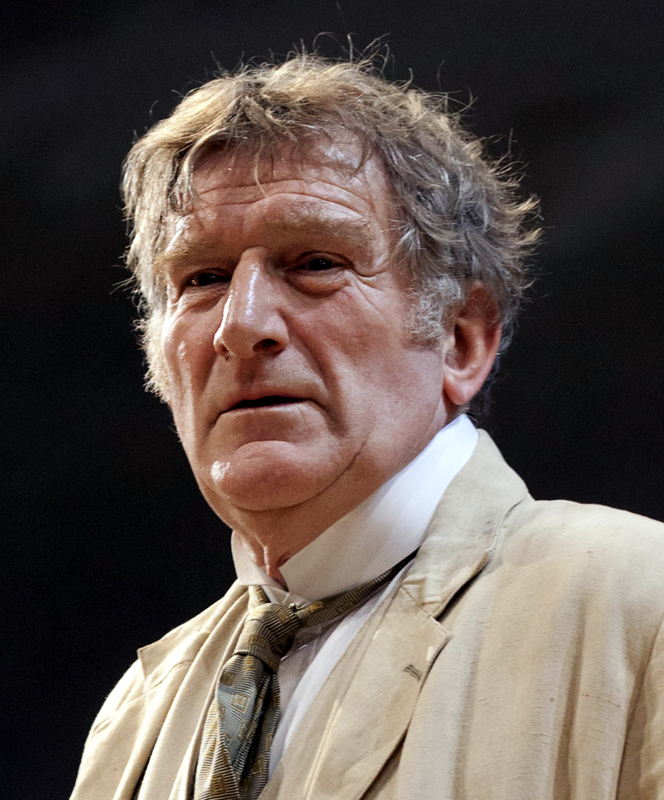 Often, when we watch, we can’t recall the name of the actor, but our faces light up and my wife will point and say, “Isn’t he the same guy that was the Vicar in that episode of Midsomer Murders?” Yes, he was, and it was likely to be Richard Briers or David Ryall. 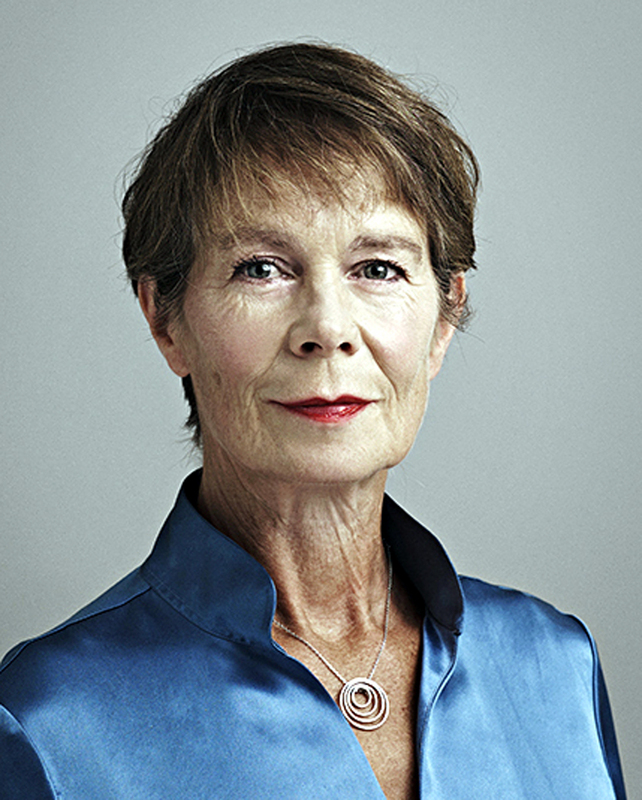 Annabelle Apsion, Celia Imrie, Julie Graham, John Shrapnel, Anthony Bate, Sorcha Cusack. I might be able to name all 79 by now. That includes all the Foxes (Edward, James, Freddie, Emilia and Laurence) and the Weeks (Honeysuckle, Rollo and Perdita). I think our interest in these actors began with a single source, a fountain of tremendous English character actors, who we see over an over and over, and keep track of their careers. That single source is The Singing Detective, which first aired in 1986 and remains one of the greatest TV series ever. If you haven’t watched it, I suggest you stop reading this immediately and go out and find a copy. The Singing Detective is a postmodern concatenation of a pulp private eye story; a ride through a debilitating skin illness; and the raw guilt of a childhood crime, filtered through the unstable mind of our protagonist, the writer Philip Marlowe, played by Michael Gambon. 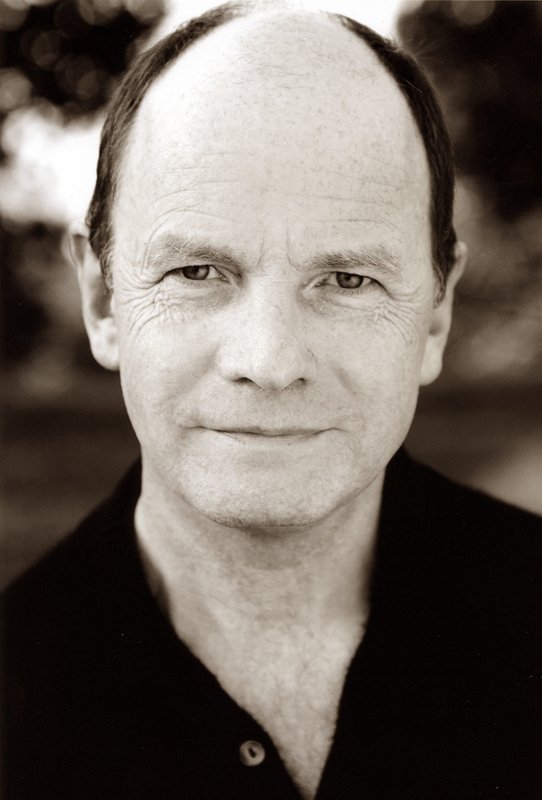 But most importantly, here, the cast was filled by the actors we have come to know so well: Patrick Malahide, Gerard Horan, Leslie French, Ron Cook, Jim Carter, Janet Henfrey, Bill Paterson, Charles Simon, Simon Chandler. Let’s take Chandler for example. He played the ultra-Christian doctor in Singing Detective, forcing the medical ward patients to sing banal hymn tunes of a Sunday. 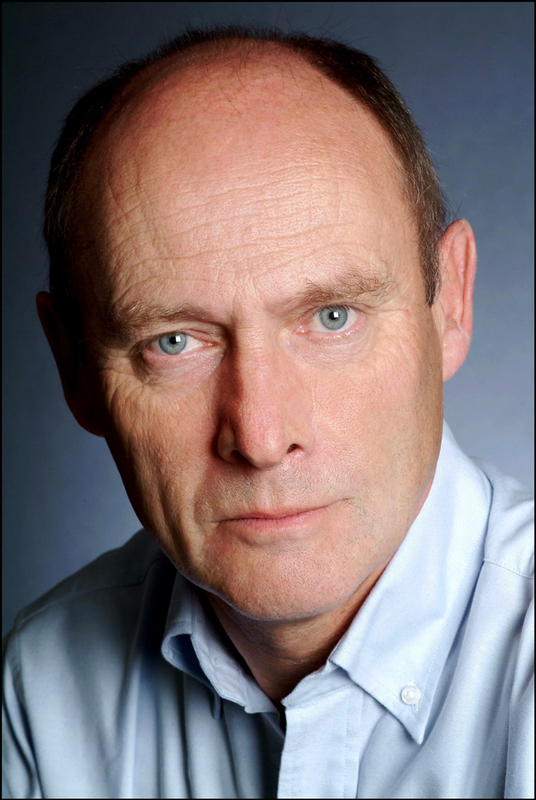 But we have since seen him in: Wallander, Vera, Midsomer Murders (twice, in different parts, separated by nine years), Judge John Deed, Foyle’s War, The Inspector Lynley Mysteries, The Ruth Rendell Mysteries, Silent Witness, and Bergerac. He has also been in movies and dozens of other TV shows that we haven’t seen. Malahide plays the “villain” in Singing Detective, and he does so dripping with insinuations and venom — so successfully that when he later took the lead part in The Inspector Alleyn Mysteries, he was simply not believable as a “good guy.” He embodied his vileness so well, in voice, aspect and posture, that the perfect villain became a smarmy hero (the series didn’t last). (American viewers may know Malahide for playing Lord Balon Greyjoy in Game of Thrones). We have watched these actors grow old. Take Gerard Horan, from Singing Detective. In that series, he was a young thief in the hospital visited in the night by the beat cop played by Malcolm Storry. 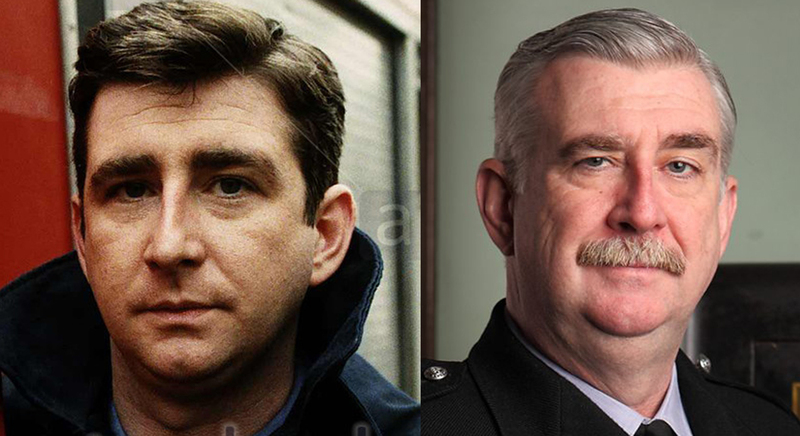 Horan has been in most of the regular cop shows, even later, playing a cop in Kingdom, and a firefighter in London’s Burning. Horan, once svelte and fit, has swelled up to his manly form over the years. 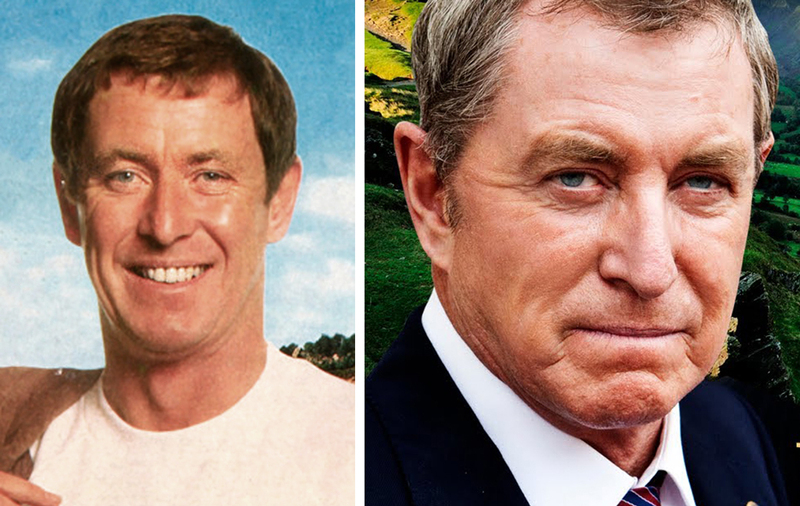 You can marvel at the change in John Nettles from his earlier series, Bergerac, where he is athletic and dashing, and his later work in Midsomer Murders, where he is barrel-chested, middle-aged and let’s his detective sergeant do all the chasing down of escaping baddies. We have particularly enjoyed the rise of Jim Carter from the forlorn and bereft father in Singing Detective, to the butler Carson on Downton Abbey. He is always a joy. 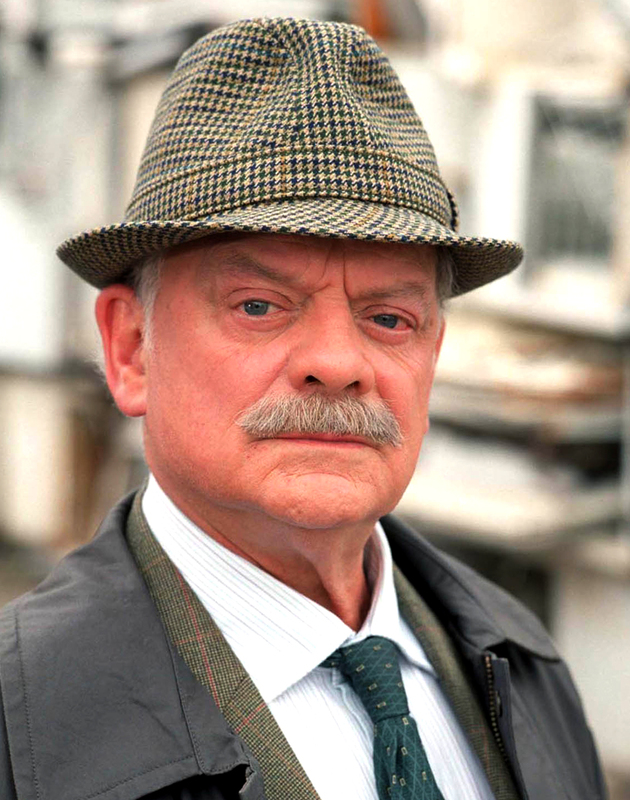 While we enjoy all the British TV we have seen, from comedies such as The Fall and Rise of Reginald Perrin and Miranda, to the dramas and dramadies, like Doc Martin and All Creatures Great and Small, the bulk of our TV time is spent with detective shows. As a connoisseur of such things, I will say they fall into several grades. There are the truly lightweight ones, such as Father Brown and Pie in the Sky. 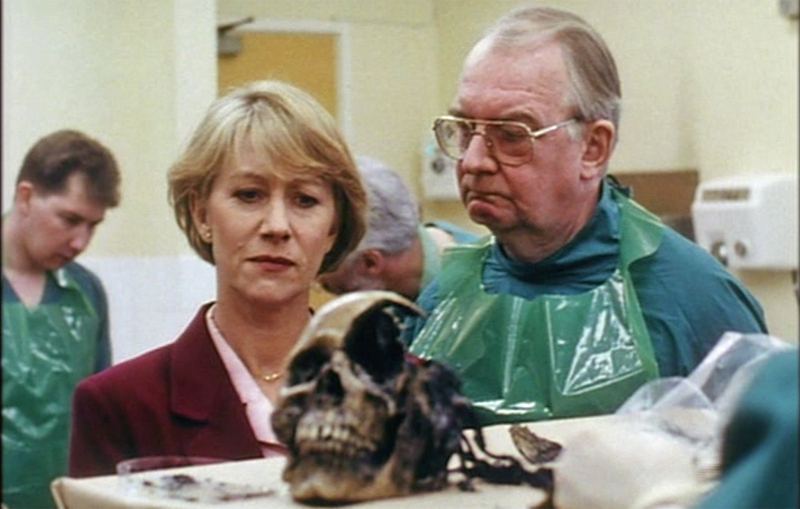 There are those which are completely middlebrow and are perhaps the British equivalent of Matlock, such as Midsomer Murders. There are the best of them, headed by Inspector Morse and its sequel, Lewis, and one of the best and most thoughtful, Foyle’s War. And there is at least one that transcends mere TV: Prime Suspect. Then, there is the divide between the “nice” ones and the grittier ones. There are the “cozy” mysteries, where someone is found dead in the conservatory, and the detective brings all the suspects together at the end and points the finger at the true culprit. 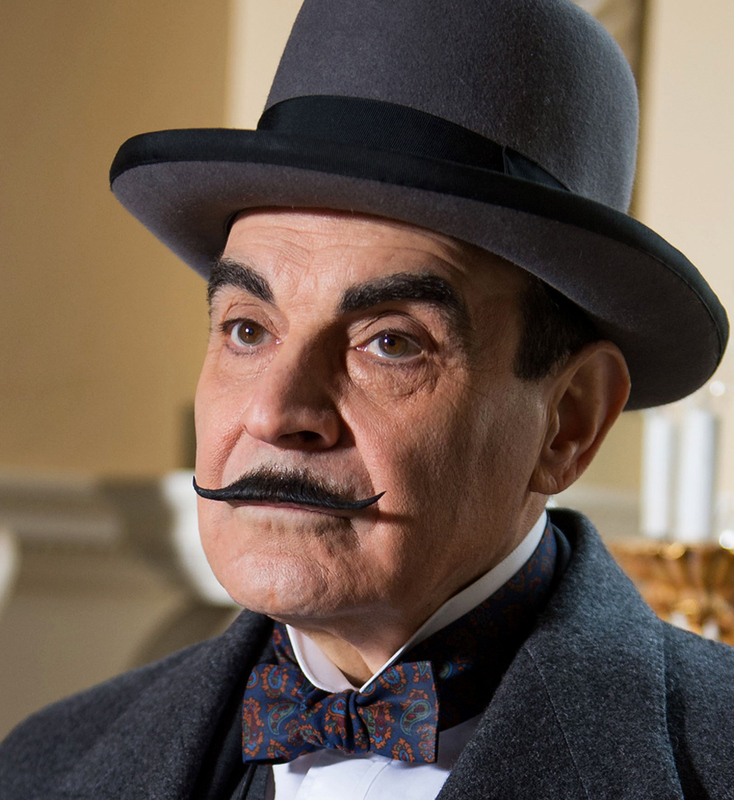 Agatha Christie was the master of the genre, and you find that formula in Poirot and Miss Marple. But you find it also in the more recent Death in Paradise, set in the Caribbean. It must be possible to spread these series out, like a spectrum, from the strongest to the blandest. Each has its pleasures and its virtues — some more than others. On the way, you gather a good deal of insight into the British law enforcement and legal system, class differences, and the regional accents and customs of Great Britain. And you will learn the names of all 79 English actors.